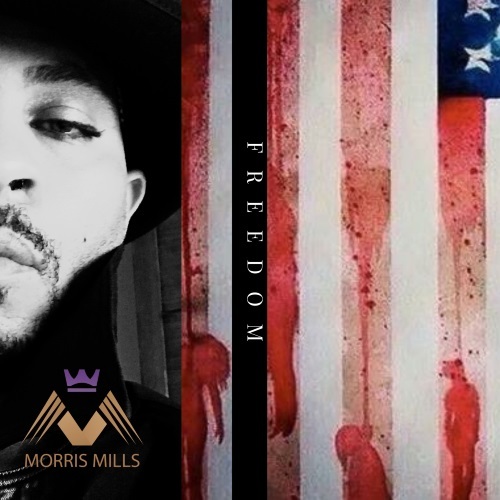 (February 2, 2019) “Freedom,” Morris Mills’ funk/rock anthem, contains an explanation and a demand. To all those who wonder why some NFL players chose to conduct acts of civil disobedience during the Star Spangled Banner or why LeBron James won’t just shut up and dribble or why Beyonce refuses to shut up and sing. The demand found in the song’s title has been on the lips of black folk since the first Africans arrived on slave ships 400 years ago, and has been renewed over those years by activists, preachers, politicians, intellectuals and poets and singers. With “Freedom,” Mills follows in the tradition of countless artists, including his musical hero, Prince. Check “Freedom” out here.